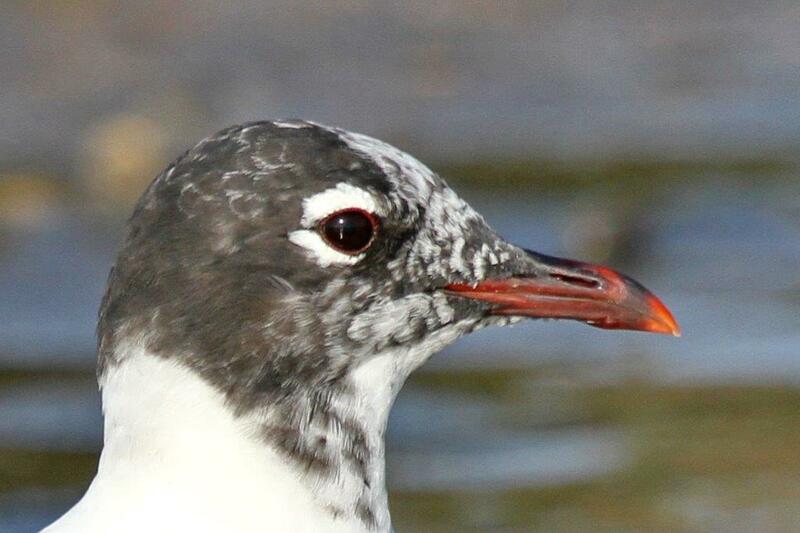 Click here for the December 2016 newsletter for BirdLife Plett, compiled and edited by Mike Bridgeford with contributions from other members, as credited in the newsletter. Please feel free to send this newsletter to friends and relations. 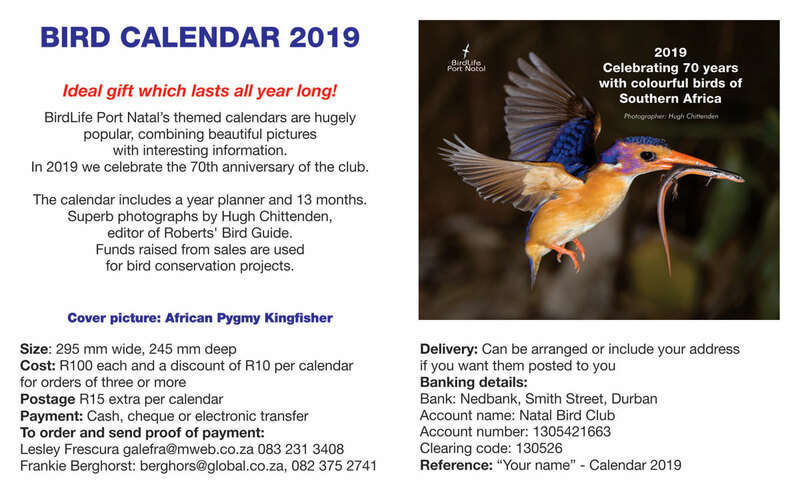 It already goes far and wide: certainly to most of the bird clubs in the Western Cape and as far away as Dullstroom. This entry was posted in Home, Posts. Bookmark the permalink.